The two-time Golden Globe winner will add the Cecil B. DeMille Award to his long list of Hollywood achievements. 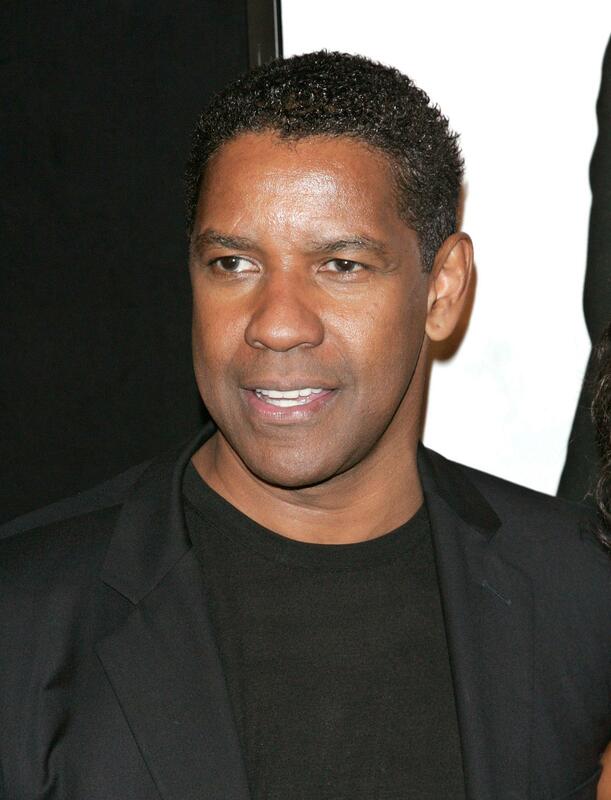 Denzel Washington will be bringing home another Golden Globe. It was announced Monday that the two-time Golden Globes winner will be the recipient of the 2016 Cecil B. DeMille award at the 73rd broadcast of the Golden Globes. Hollywood Foreign Press Association president Lorenzo Soria said in the statement that the honor for Washington is a shining testament to his multi-faceted career. Previous DeMille Award winners who have “made an incredible impact on the world of entertainment” include Sidney Poitier and Morgan Freeman. The broadcast airs live on Jan. 10 from the Beverly Hilton Hotel on NBC at 8 p.m.